Participate in hands-on activities designed to bring families together at Discovery Cube LA's Holiday Festival. Decorate and eat delicious holiday cookies, enjoy the 'Science of Snow' stage show, and much more! Plus check out award-winning gingerbread competition entries displayed throughout the Cube. 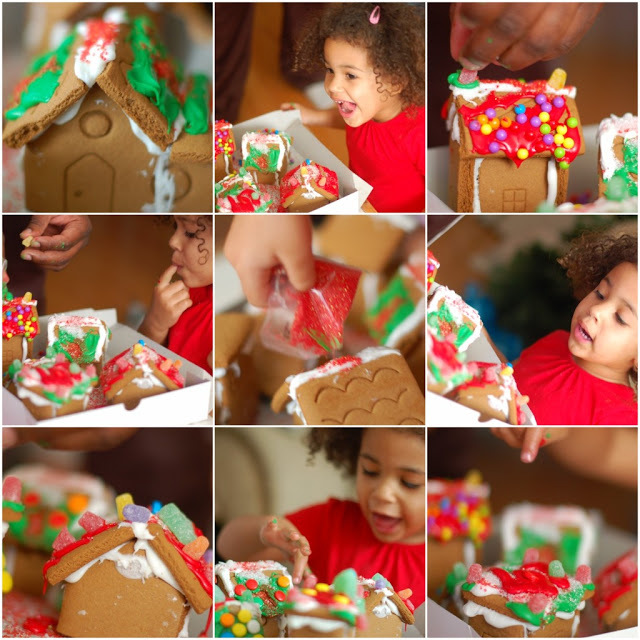 Do you make and decorate gingerbread houses with your family each year as a holiday tradition? We do and it's something our kids look forward to every December! You may have an award winner on your hands and I've got just the place for you to enter your gingerbread masterpiece. Discovery Cube Los Angeles proudly invites families to participate in its Annual Science of Gingerbread Competition. Local companies, schools, families and organizations are invited to build their own creations and enter into a competition. If you think you've got what it takes (and I'm sure you do) I encourage you to participate in this year's competition. Gingerbread drop off dates are November 21-November 29, 2015 from 11 a.m. to 4 p.m. (excluding November 26, 2015) Entries will be judged on December 2-3, 2015. Winners will be announced at the Gingerbread Awards Ceremony and notified by mail no later than December 11, 2015. Share your building experience by using #GingerbreadDC on Social Media. The best photos will be featured on the Discovery Cube Facebook Page.